In this post: I share Simple Hajj activities for children that require minimal to no prior preparation. At the end of the post, find more resources to plan kids activities, crafts as well as recipes, parenting tips and personal stories from other bloggers on Hajj and Eid al Adha. Hajj – the pilgrimage to Makkah, is the last pillar of Islam. It is performed in the last month of the Muslim Calendar. It is obligatory on every muslim to go on the Pilgrimage at least once in his life time if he has the means to do it. Talk about the five pillars of Islam. Mention Hajj and explain what it is, who can go on it and what they do. You can use my post about Hajj and Eid al Adha on the topic. See Rahmah Homeschool and how they introduced the idea with a map. Let them build a tent and live in it. Kids love to build tents and dens. You can invite them to set up a Hajj tent in which they can pray, sleep or read. Give them an Ihram to wear for a day. Ihram for boys is two pieces of un-stitched white cloth that they can wrap around themselves. Girls can wear whatever but need a white head scarf over it. Alternatively, you can let them dress up a cuddly toy or doll too. Talk to them about how a Haji should not fight, argue or get angry. Talk about how they should be helpful and get along with everyone. Those who perform Hajj do not cut their nails or hair during the Hajj days and they must not harm even animals or bugs. Help the children practice this for the five days of Hajj. Show them videos and pictures of Hajj. You can also see the live telecast on Youtube. We loved watching them as children. Crafts can also help them better understand Hajj. Since your child will be celebrating Eid, you can choose to make sheep crafts or Kaaba cards, etc. More ideas for making Eid and Hajj greeting cards here. You can also make lap books explaining the journey of Hajj. Visit a Hajji who has done Hajj in the past. If you know someone who has performed Hajj recently or is going on Hajj, take the children to meet them. You can also talk to seniors or grandparents who have performed Hajj. Children love hearing stories of adventures and really, Hajj stories are usually like that! Read my Hajj story here. Plan some Hajj themed activities for your homeschool or home education. I love this list of Hajj activities by Modest Munchies. Look through some online resources to find activity packs for your children to do independently. This is another smart list of activities for the kids by the Muslimah Guide. She has recommendations of books and videos as well. These are just some of the Hajj activities for Children. Scroll below to find more in the Hajj and Eid Al Adha link Up below. Like this post? 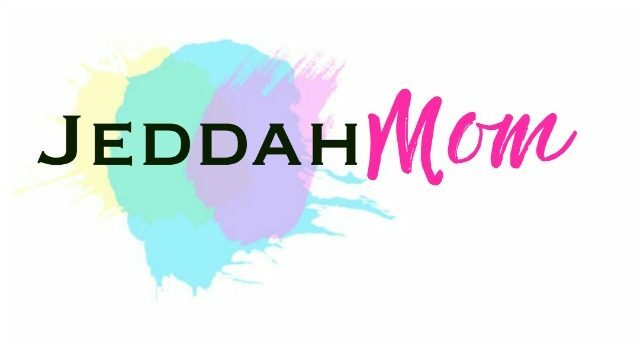 Never miss a post by JeddahMom again. Join our Mailing List below.